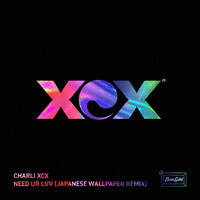 7digital What we said: Both on paper and through your headphones, Charli XCX’s fourth mixtape feels too good to be true. 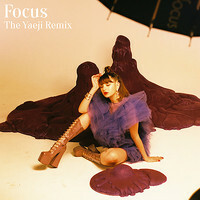 Pop 2 glimmers with fluid, futuristic dreamscapes — all shiny PC Music production that channels the most forward-thinking pop, EDM and even hip-hop sounds of the past decade and pushes them further. 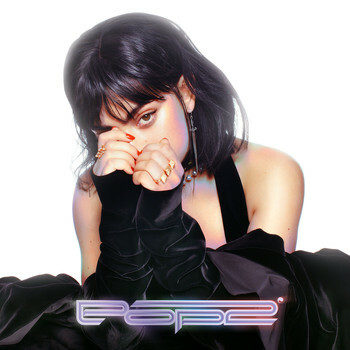 With delicate tales of hedonistic parties and glorious but crumbling romances (“I always think about you when I’m high,” she rues on ‘Delicious’) and perfectly-curated guest spots (from Carly Rae Jepsen and Tove Lo through to cupcakKe and Mykki Blanco), on the euphoric but introspective Pop 2 Charli XCX proves herself not only potential pop queen of the Zeitgeist, but - much more interestingly - pop queen of the future.